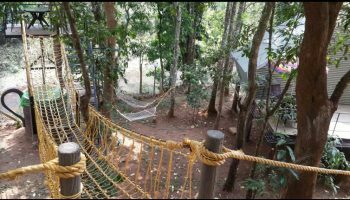 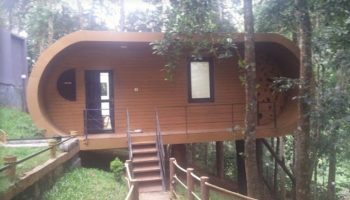 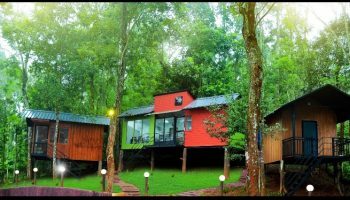 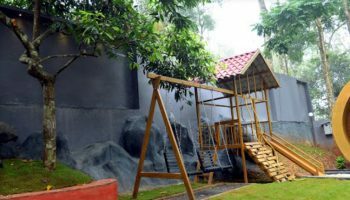 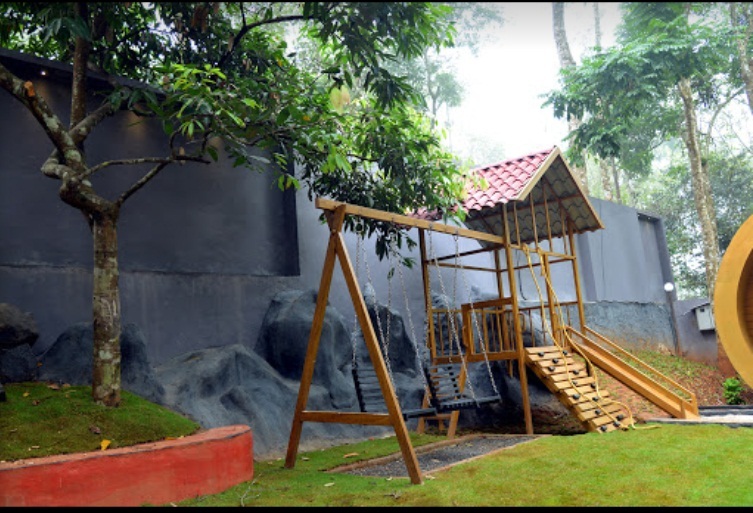 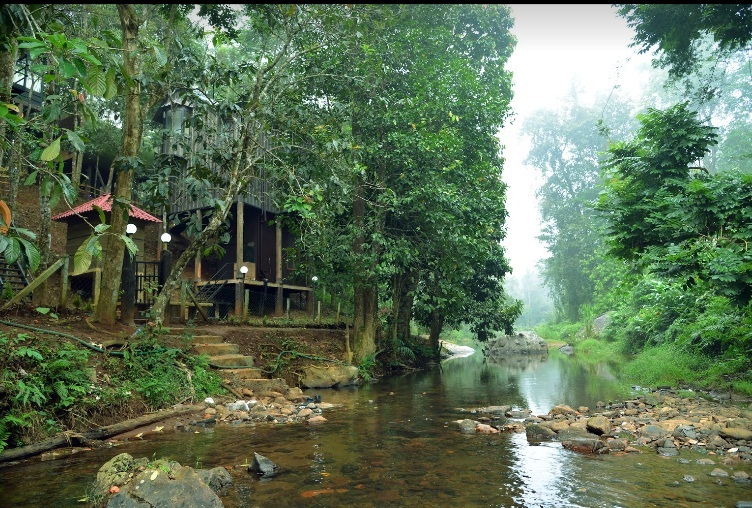 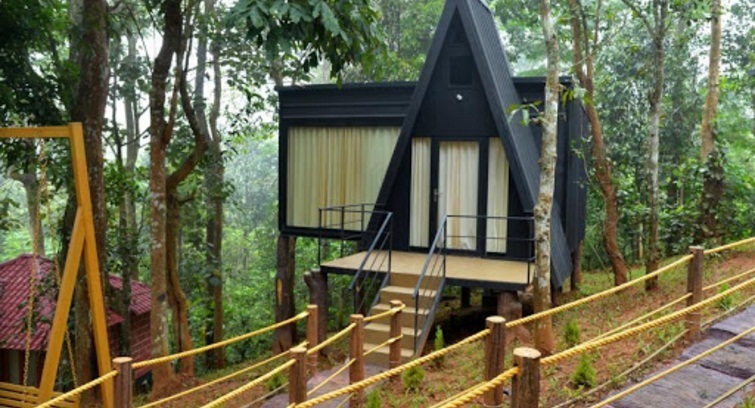 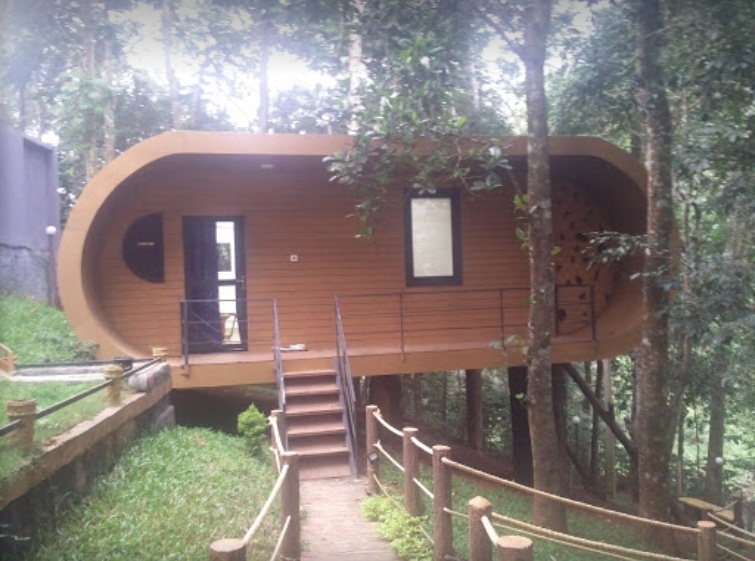 Ranches Jungle Beats Resorts is located at Meppadi, Wayanad. 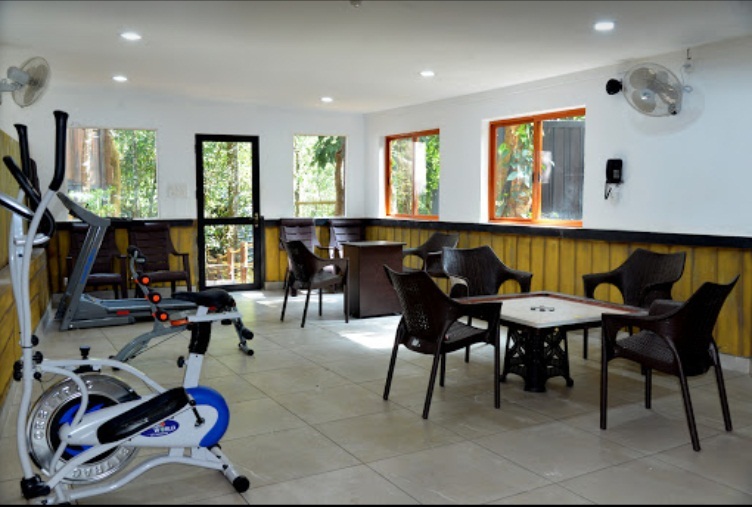 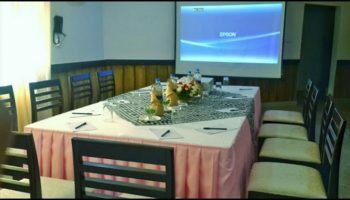 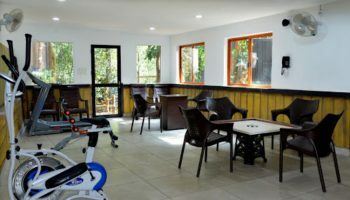 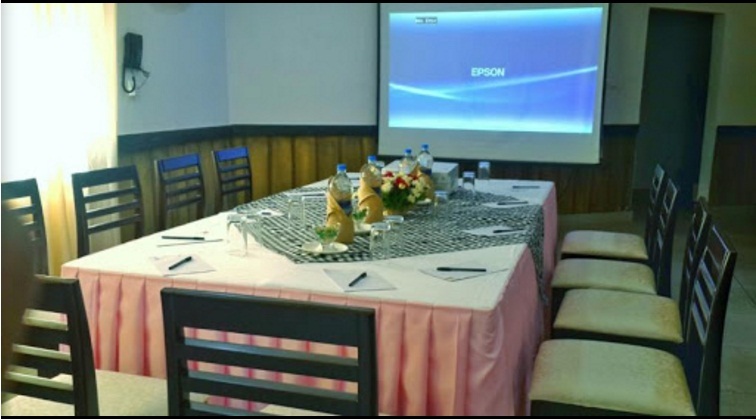 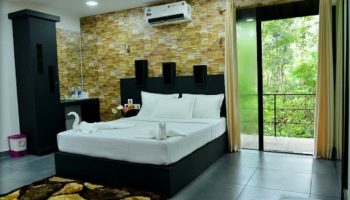 It provides modern facilities like Campfire, Ayurvedic spa, Sports & games, Fitness centre, Children’s play area, Barbecue, Campfire. 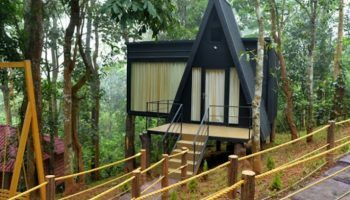 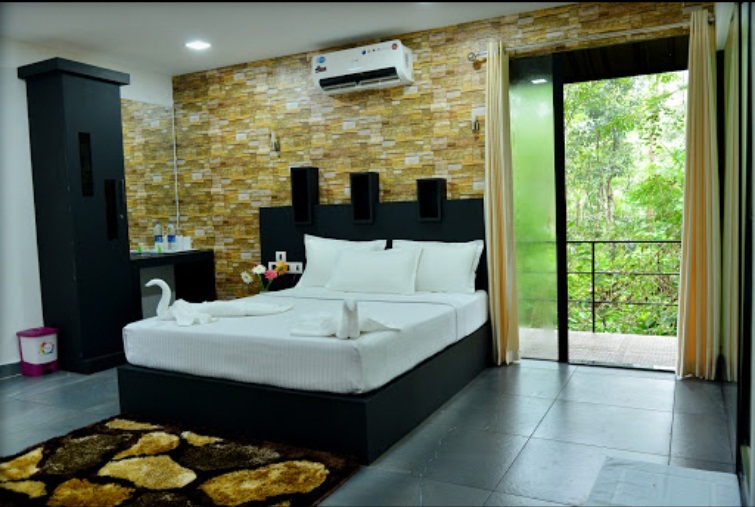 Jungle Beats stands for the best-in-its-class for privacy, comfort, luxury, safety, and all told – an excellent place that offers you most to make, treasure and clear with good moments. 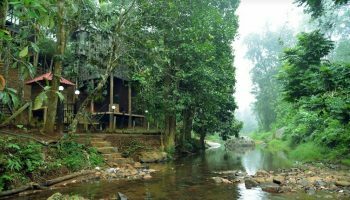 Jungle Beats will be a nature retreat dedicated to the finer things in life—beauty, tranquillity, and culinary art delights. 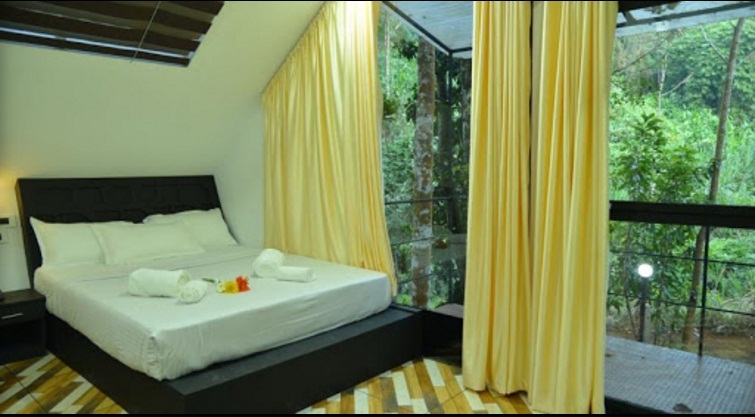 Our hideouts are blending with the character with the luxurious atmosphere.